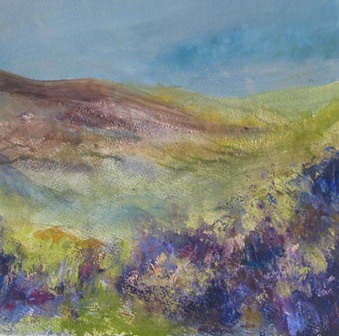 Marion Deacon's paintings are being exhibited in a number of lovely galleries. Please find galleries listed below & follow links for further information. A beautiful gallery in the market town of Chertsey, Surrey on the river Thames, offering a wide selection of National, International & local Contemporary art. Chertsey is easily accessed by road from junction 11 of the M25 or by mainline rail services from London. The Gallery is situated on Windsor Street and can be found via a pretty courtyard to the side of the building. This sets the scene for the creative delights that await you inside. We have been established just over a year and have quickly gained a reputation (and an award!) for quality contemporary art which is affordable and local. The White Gallery prides itself on being very friendly and accessable with a great knowledge of our artists, and the local art scene. The White Gallery is located in the centre of Dorking, just off the High Street in St. Martins Walk. St Martins Walk has a convenient Car Park to the rear with ample parking spaces. It also has great transport links with 3 train stations and good bus routes.